A group of longtime Palo Alto residents say a private school is trying to rip out 100-year-old trees to make way for a parking lot. The residents are now fighting the school expansion from moving into their historic neighborhood. "They trample on us," resident Christine Stone said. "It's offensive to me." Stone believes her block will lose its quiet charm if the private all girls campus, Castilleja School, is allowed to expand. The school is asking permission from the city to increase student enrollment and rebuild the campus at 1310 Bryant Street, just off Embarcadero Road. Part of the plan includes tearing out a home currently owned by the school and replacing it with an underground parking structure. "We don't want our street destroyed and turned into an industrial concrete bunker exit," resident Rob Levitsky said. 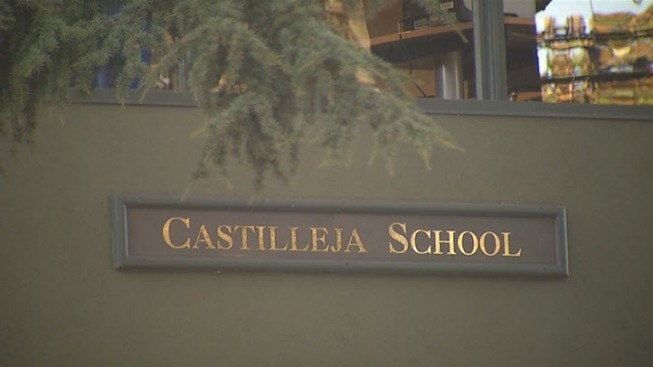 In a statement, Castilleja School said in part they are "committed to maintaining the current traffic level with no additional impact to the neighborhood even as students are added." While some neighbors welcome the school upgrade, others fear their tree-line street will be at risk. The city forestry director did not know how many trees on the property would be removed if the plan is approved, but he did say it could be a couple dozen. That is part of an environmental review, which will likely take several months for the city to complete.